While techniques for assisting mothers during birth have been developed for thousands of years, the act of birth and delivery is still a delicate process that requires experienced medical help and proper coordination from a medical staff. Every year, thousands of newborns suffer some form of birth injury and while the effects of some are brief, many others can impair a child for the rest of his or her life. Improperly resolving shoulder dystocia. When the infant’s shoulder becomes trapped behind the mother’s pubic bone during birth, the doctor must perform certain maneuvers to dislodge the shoulder without harm. A San Diego shoulder dystocia accident injury can permanently damage nerves that keep a child from having full arm function. If the doctor does not recognize fetal distress, then he or she will not take swift and proper actions to help the child and keep injuries caused by suffocation or breech birth from occurring. Modern tools, such as forceps and vacuum suction, can help ease and quicken delivery, but if used improperly can cause both superficial and deadly head and brain injuries to the child. Prior to birth, doctors should examine the baby’s size, the mother’s pelvis size and shape, and other contributing factors in order to determine what actions should be taken for birth. 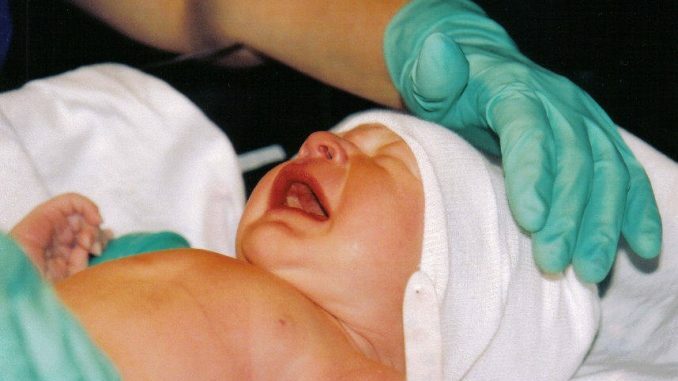 If the proper actions are not taken, such as a cesarean section, then serious injuries could result. Having a knowledgeable and experienced doctor on your side during birth is essential to keeping your baby safe; unfortunately, even the best doctors can make serious mistakes. If your child has been injured due to medical negligence, call the San Diego birth injury attorneys for a consultation and help with your case.